Three years went by and we are still organizing our events! It is a big milestone in the world of startups. As I recall our first event, it took place in Santa Monica Public Library Ocean Park branch. It was before the first Silicon Beach Fest, before Cross Campus, General Assembly and ROC appeared in Santa Monica. In Jan 2012, I just arrived from Boston, where I was a member of Boston New Tech. I started Santa Monica New Tech group because I had my own startup and wanted to be a part of the startup community in Santa Monica. Instead of 1 event we host up to 10 events per month today, and the number of our members grew to 5,000+ in LA and 6,000+ in Europe. 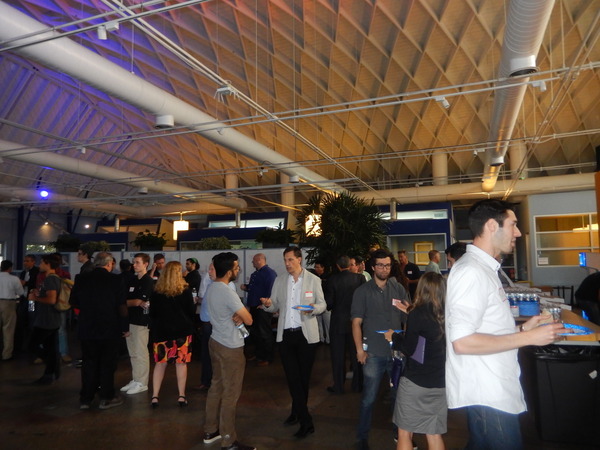 Our 3 Year Anniversary event was held at Cross Campus, our favorite event venue in LA. The team of Cross Campus was so nice to give a speech and even give me a cake, flowers and a present! Thank you, team Cross Campus! And Interoute helped us celebrate with pizza, but we didn’t stop celebrating there. 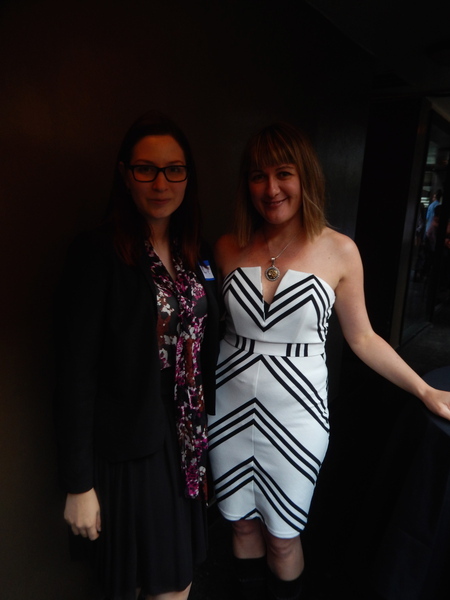 Part 2: Happy Hour mixer took place on May 20. We ordered the cake and had drinks on the patio of Wokcano in Santa Monica. We also heard from some members of our group about why they come to our events and what they value the most. For some it is an excuse to leave their house as they work from home an d meet new people and friends, for others the reason for coming is to learn something new and get pieces of advice from mentors. But what it really comes down to – it is all of us. We’ve built a great community of open minded people who help each other, trust each other and love to innovate. It is so important to know that what we created over 3 years makes this community special and Great! It is the quality of connections: friendships and partnerships that took root from SMNT events. This entry was posted in startup, technology and tagged anniversary, demo, founder, new technology, Santa Monica, Silicon Beach, startup pitch, startups. Bookmark the permalink.